Aaron Douglas will portray the villainous Turtle on the mid-season premiere of The Flash. Armed with the ability to slow down time, The Turtle will appear when the series returns January 19. 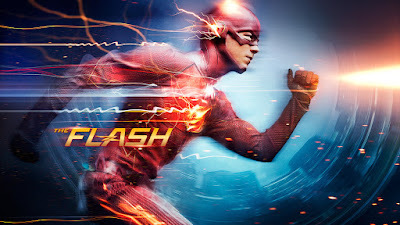 Thanks to Entertainment Weekly for The Flash intel.